Arts Access Aotearoa will kick off its movie fundraiser on Wednesday 25 November with an auction of six items. A big thanks to all the individuals and artists who donated products, artwork and time. For your tickets, call 04 802 4349 or email info@artsaccess.org.nz. Stories of Kupe tell of his prowess as a builder of waka. At Cape Palliser, Kupe and his tohunga (ritual expert), Ngake, had a waka-building competition. Kupe was the winner, finishing his waka first, while Ngake failed to complete the task. The Aorangi Range symbolises the upturned hulls of the waka while the sheer cliffs overlooking the sea represent the sails. This photograph is one of a series by Michael Hall that explores the sites and stories of Kupe, regarded by many iwi as the ancestor who discovered New Zealand. The series was commissioned by Te Papa and exhibited nationally. With thanks to Michael Hall and to The Frame Shop, Taranaki St, Wellington. 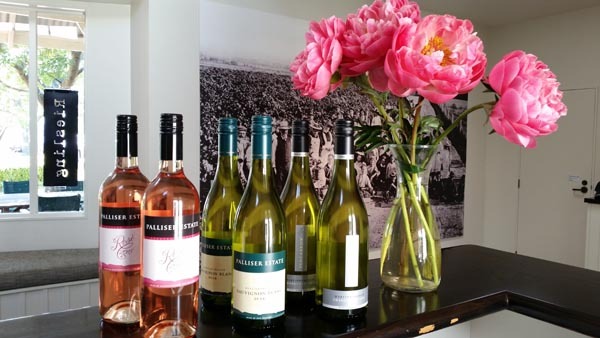 It's almost time to relax and enjoy some great wine from Palliser Estate, the award-winning vineyard in Martinborough: two bottles of Palliser Estate Rose 2015; two bottles of Palliser Estate Sauvignon Blanc 2014; and two bottles of Pencarrow Chardonnay 2014. Tasting notes here. With thanks to Jane Lenting. 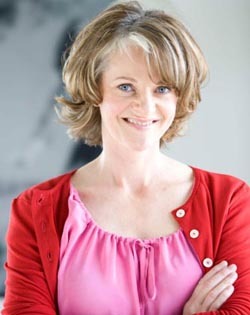 Here's a fantastic opportunity for an adult or a child to have a one-hour acting coaching session with leading Wellington actor, director and performance coach Miranda Harcourt. With thanks to Miranda Harcourt. Visit her website. 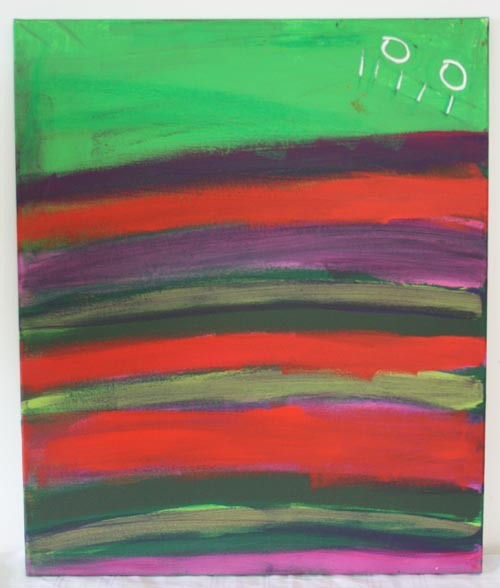 This prolific, popular and vibrant artist works from Vincents Art Workshop in Wellington. 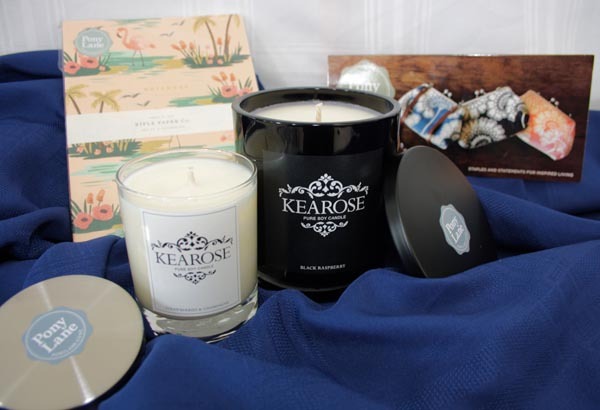 Two delicious-smelling pure soy candles (Black Raspberry and Strawberries and Champagne) and two beautiful note books from Pony Lane, a Wellington-based online boutique store established by two sisters. With thanks to Pony Lane. Visit the Pony Lane website. 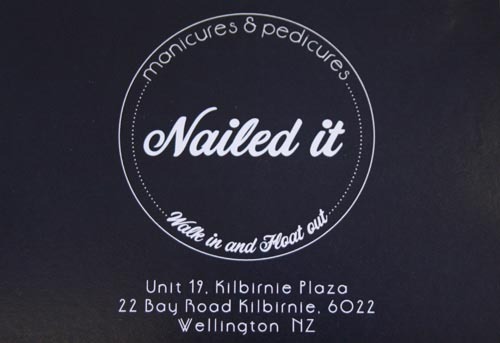 Walk into Nailed It in Kilbirne, Wellington, and float out with a full-body spray tan and express manicure. Just in time for summer. With thanks to Nailed It. Visit the Nailed It website. Original generation time 1.3552 seconds. Cache Loaded in: 0.0410 seconds.